Probate (Admin of) Administration of Frank Ernest Thurley's estate was granted to his widow, Eliza May Thurley in Llandudno, Conwy, Wales, EnglandBG. Wife She appeared as the wife of Robert Charles Thurley in the 1911 English Census in Bedford, Bedfordshire, EnglandBG. Probate (Admin of) Administration of Florence Alice Whaley's estate was granted to Robert George Thurley and Ruth Allbon on 21 December 1934 in London, EnglandBG. Birth He was born in 1880 in Moggerhanger, Bedfordshire, EnglandBG. 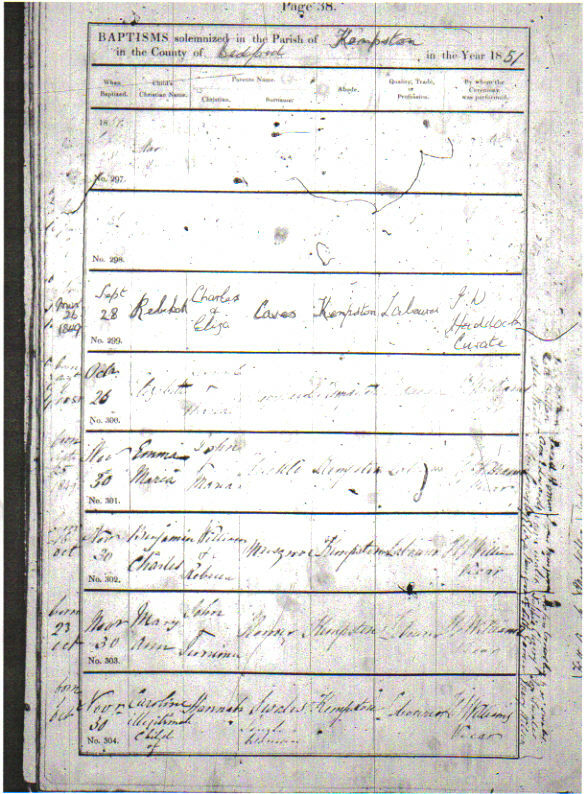 Son Arthur Bertram Thurley appeared as the son of Arthur Thurley in the 1891 Scottish Census in Dundee, St Andrew, ScotlandBG. Residence He was listing as living at Wellingborough Road in Rushden, Northamptonshire, EnglandBG, in 1943 at the time of his death. Death He died on 30 July 1943 at age ~63 in Kirby Muxloe, Leicestershire, EnglandBG. Probate (Admin of) Administration of Arthur Bertram Thurley's estate was granted to his widow, Minnie Thurley on 15 December 1943 in Llandudno, WalesBG. Daughter She appeared as the daughter of John Thurley in the 1901 English Census in Wellingborough, Northamptonshire, EnglandBG. Chr She was christened on 12 July 1877 at St Paul's in Bedford, Bedfordshire, EnglandBG. Son Henry Thurley appeared as the son of John Thurley in the 1901 English Census in Wellingborough, Northamptonshire, EnglandBG. Son He appeared as the son of Arthur Thurley in the 1891 Scottish Census in Dundee, St Andrew, ScotlandBG. Son Louis Albert Thurley appeared as the son of Arthur Thurley in the 1901 Scottish Census in Monifieth, Angus, ScotlandBG. 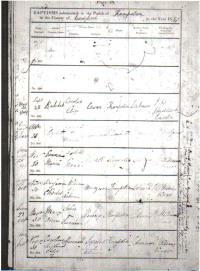 Daughter She appeared as the daughter of Arthur Thurley in the 1891 Scottish Census in Dundee, St Andrew, ScotlandBG. Daughter She appeared as the daughter of Arthur Thurley in the 1901 Scottish Census in Monifieth, Angus, ScotlandBG.